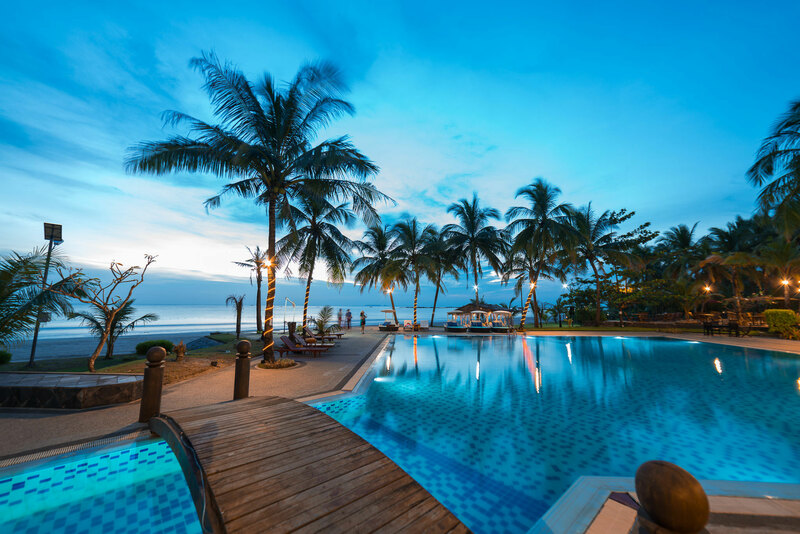 Myanmar Treasure Resorts is a hospitality chain branded under the concept of “Authentic Myanmar Hospitality”, with the objective of developing infrastructure in the Myanmar tourism industry. The name “Myanmar Treasure” comes from the round pillars of Myanmar's finest teakwood that adorns each of its resorts. 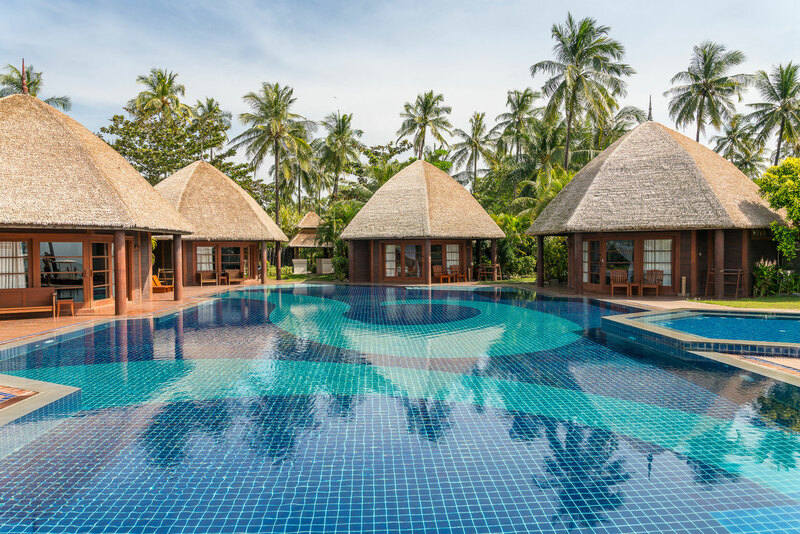 The first Myanmar Treasure Resort opened in Ngwe Saung in 2002, followed by an expansion in Bagan and Inle in 2005.